If you are in the market for custom jewelry design, the one place you should go to is located in Orange, Connecticut and New Haven County. This jewelry store is named Diamond Designs! Diamond Designs is a small local business that sells numerous types of jewelry including watches, rings, pendants, necklaces, earrings, bracelets and even more! They also offer a unique version of making and buying jewelry through custom jewelry design! As a customer you get to sit down with employees and talk out the best way you can purchase the desired custom jewelry you have planned out. Diamond Designs wonderful staff team can also help any customer plan out how they want their custom piece to look. The process is very exciting and everybody always wants to see the finished product! The Diamond Designs team works their hardest to get the jewelry made and ready to deliver as soon as possible. They also focus on the aspect of customer service making your experience as a buyer unique and memorable. 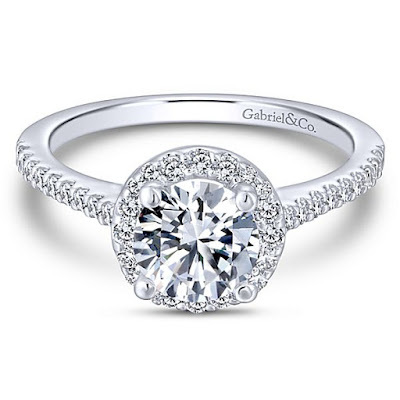 Custom jewelry design is a great way to get the exact look you want in a certain timeless piece and the Diamond Designs team is the best at getting the job done! 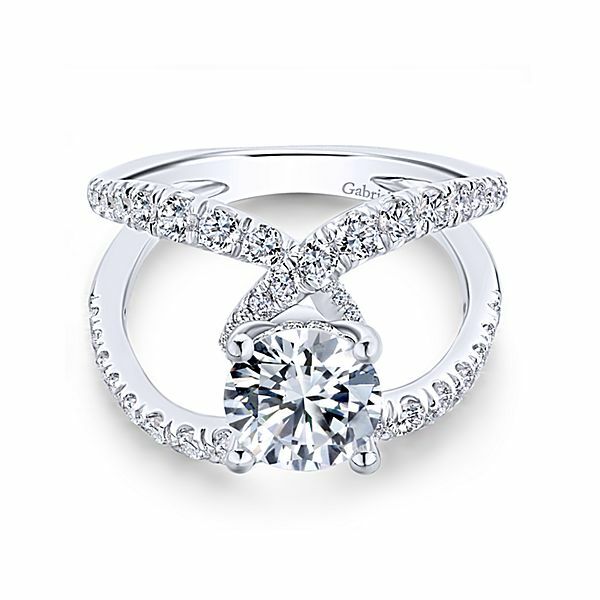 All in all, Diamond Designs does a great job helping customers in the market of custom jewelry by helping the customer design and plan the piece they desire to add to their jewelry collection.